Langzhong is a county-level city in northeastern Sichuan, China, located on the middle reaches of the Jialing River. 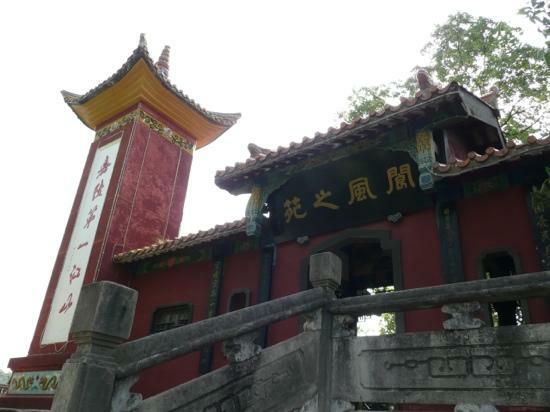 It is administered as part of the prefecture-level city of Nanchong. Langzhong has a total population of 840,000, with 200,000 residing in the urban area.